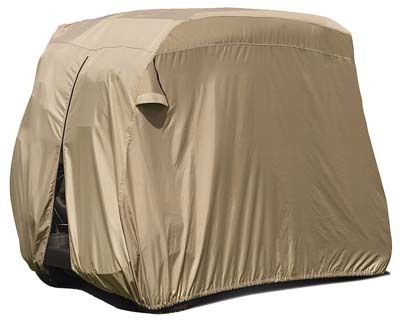 Universal storage cover for 6 passenger cart. 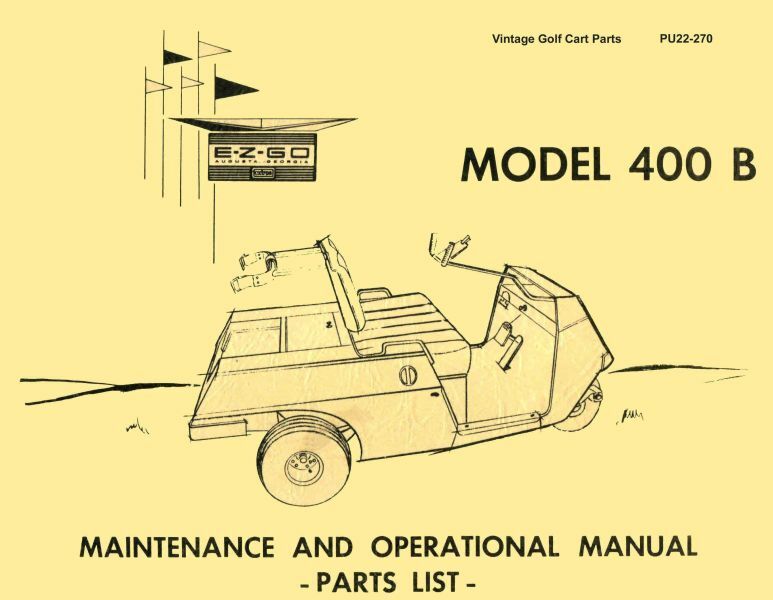 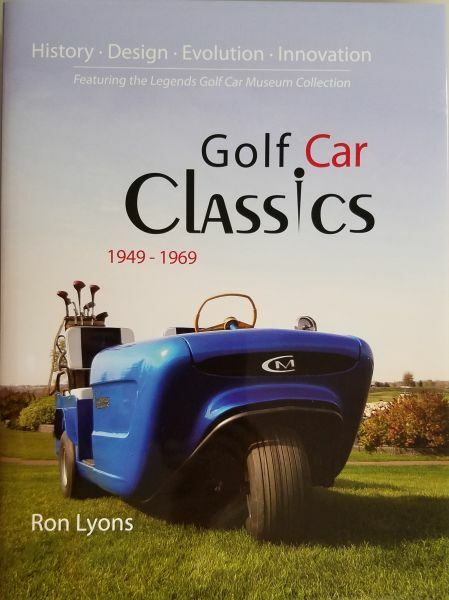 Factory Maintenance, Operation and Parts Manual for 1962 to 1964 E-Z-GO Electric Model 400B. 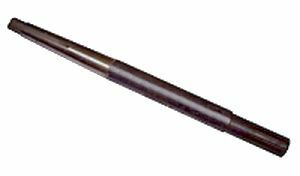 AX11-310 - Rear Axle, Left, Tapered Keyed, 22-5/32"
Long Left Drivers Side Rear Axle for 1967 to 1972 model D... Also 1969 to 1972 model DC and D4 Harley Davidson with tapered keyed mounting for hub. 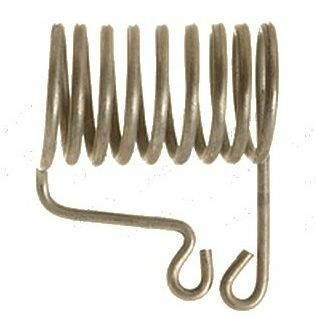 Ignition Pulsar Coil for 1985 to 1995 Yamaha models G2, G5 and G9. 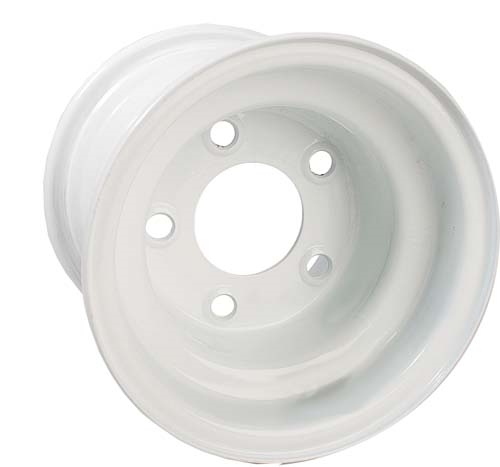 AX99-210 - Rear Axle, G8-G16 elec, 19-3/16"
Short Left Drivers Side Rear Axle for 1990 to 2002 Yamaha electric models G8, G14 and G16. 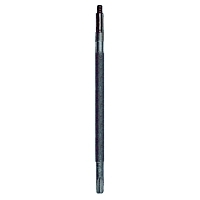 AX11-310U - Rear Axle, Left (Used), Tapered Keyed, 22-5/32"
Good Used Long Left Drivers Side Rear Axle for 1967 to 1972 Harley Davidson model D... Also 1969 to 1972 model DC and D4 with tapered keyed mounting for hub. 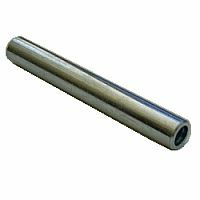 AX11-300 - Rear Axle, Right, Tapered Keyed, 13-5/32"
Short Right Passenger Side Rear Axle for 1967 to 1972 Harley Davidson gas model D... Also 1969 to 1972 gas models DC and D4... Also late 1971 to 1972 electric models DE and DE4... Has tapered keyed mounting for hub. 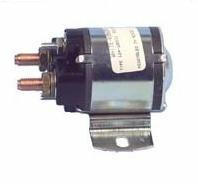 Replacement Armature for Starter/Generator on 1991 and newer E-Z-GO Medalist and TXT with 4 cycle engine... 1996 to 2009 Yamaha G11, G16, G20, G21, G22, G27 and G28, also 2007 and newer model YDR "The Drive". 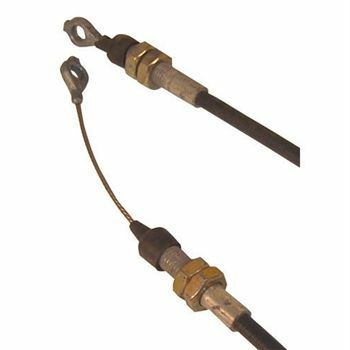 Accelerator Cable for 1989 to 1993 E-Z-GO with 2 cycle engine... 56" long. 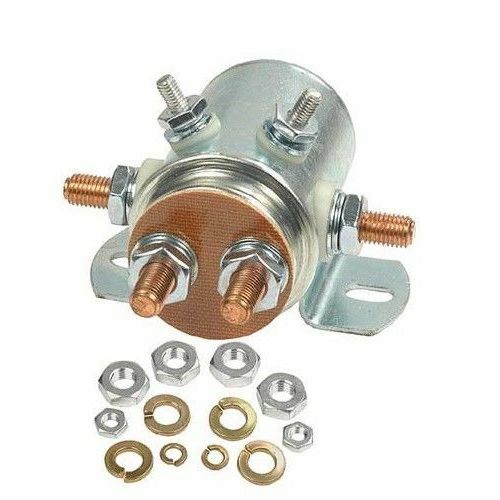 Brake Wheel Cylinder for 1992 and newer Cushman gas models GT-1 898369E, UTV Max 898669E and UTV Maxim 898689E and electric models GT-1 898370E, UTV Max 898670E and UTV Maxim 898690E... All with four hole brake drums. 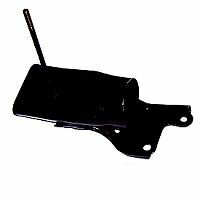 Air Cleaner Box Rubber Hold Down Hook for 1979 to 1995 Yamaha models G1, G2, G3, G5, G8, G9 and G11... Also 1986 to 1997 Taylor-Dunn model R-680 truck. 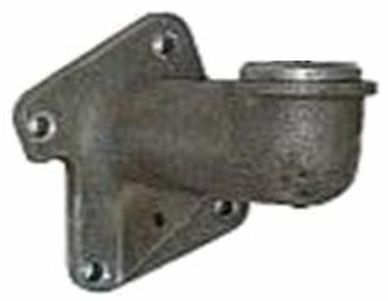 Left Drivers Side Rear Axle for 1982 to 1986-1/2 E-Z-GO and Western electric, With splines. 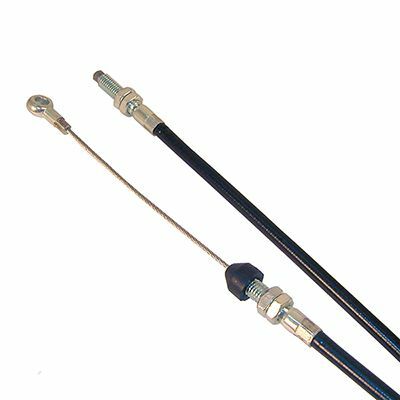 Accelerator Cable for 1991 to 1994 E-Z-GO Pre-Medalist with 4 cycle engine... 33-11/16" long. 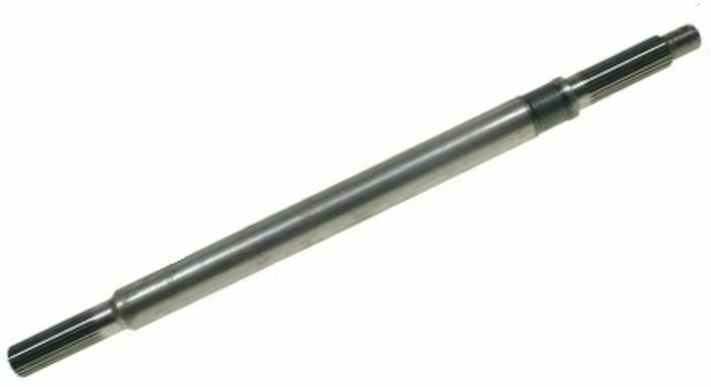 AX11-330 - Rear Axle, Left, 10 Spline, 22"
New Left Side 10 Splined Rear Axle for 1973 to early 1977 Harley gas models D & DF... Also 1973 to 1975 electric models DE & DE4. 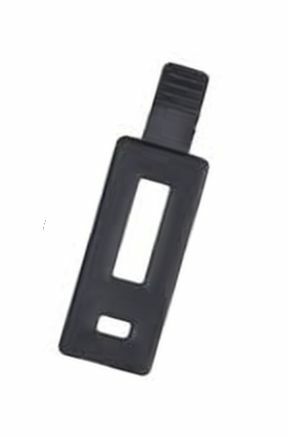 Air Cleaner Box Rubber Hold Down Hook for 1995 to 1996 Yamaha G14. 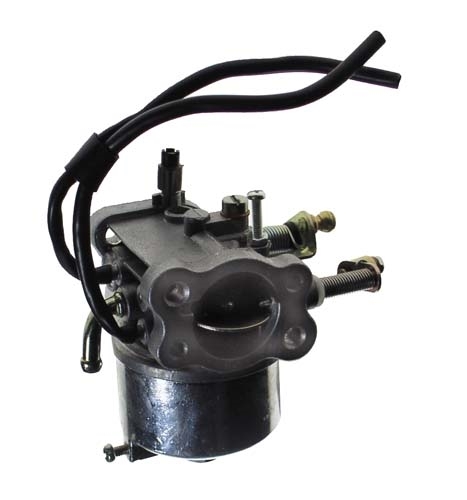 Carburetor For 2003 to 2009 Yamaha G22 to G28 and 2007 and newer Yamaha "The Drive"
New Old stock (NOS) Support Tube for air cleaner mount on 1971 to 1981 Harley Davidson models D, DC, and D4. 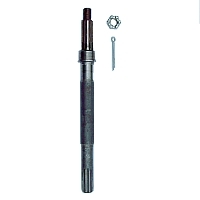 AX11-330U - Rear Axle, Left, 10 Spline, 22"
Used Left Side 10 Splined Rear Axle in excellent condition for 1973 to early 1977 Harley Davidson gas models D & DF... Also 1973 to 1975 electric models DE & DE4. 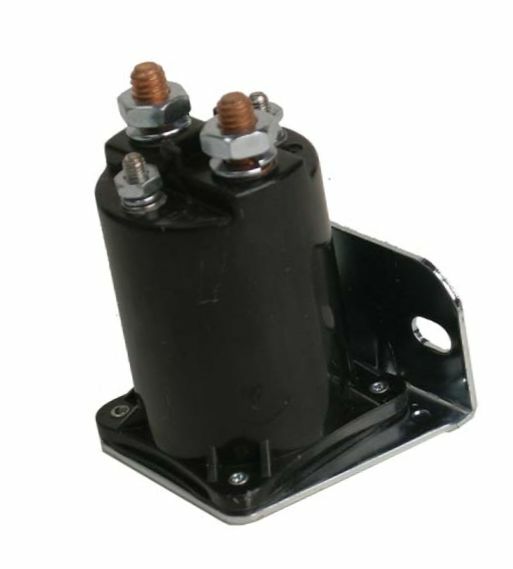 48 Volt, 4 terminal Solenoid with Silver Contacts for Nordskog. 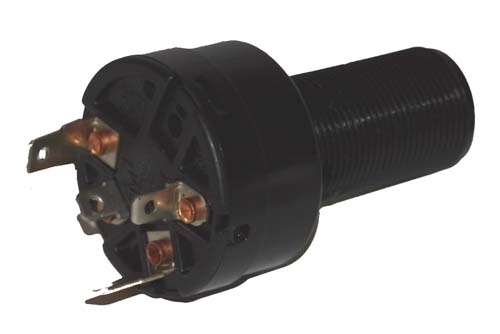 Right Passenger Side Rear Axle for 1982 to 1986-1/2 E-Z-GO Marathon and Western electric with 24 splines. 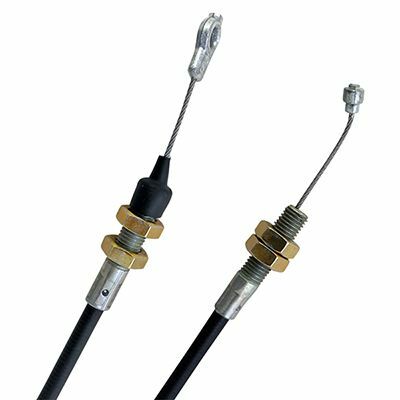 Accelerator Cable for 1994 to 2002 E-Z-GO with 4 cycle engine... 36-5/8" long. 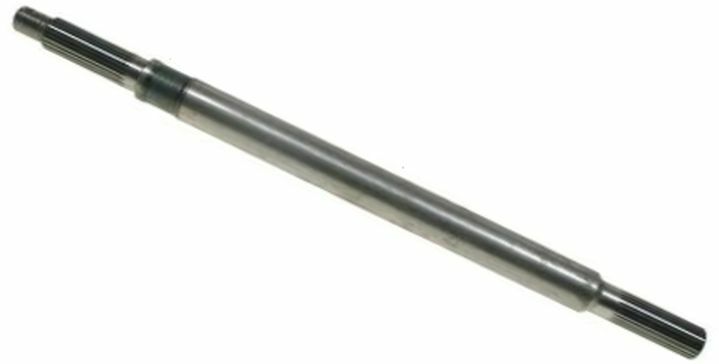 AX11-320 - Rear Axle, Right, 10 Spline, 13-3/4"
New Right Passenger Side 10 Splined Rear Axle for 1973 to early 1977 Harley gas models D & DF... Also 1973 to 1975 electric models DE & DE4. 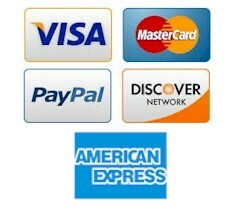 Measures. 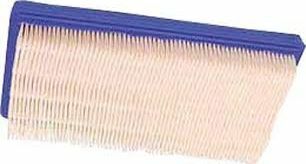 Air Filter Element for 1991 to 1994 pre Medalist E-Z-GO with 4 cycle engine. 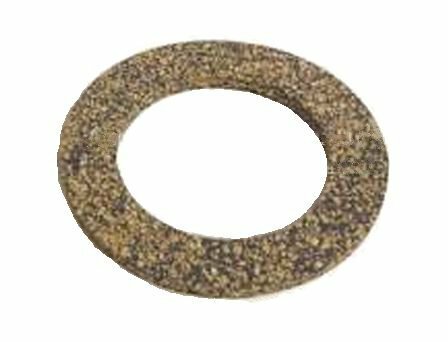 Brand New Factory N.O.S. 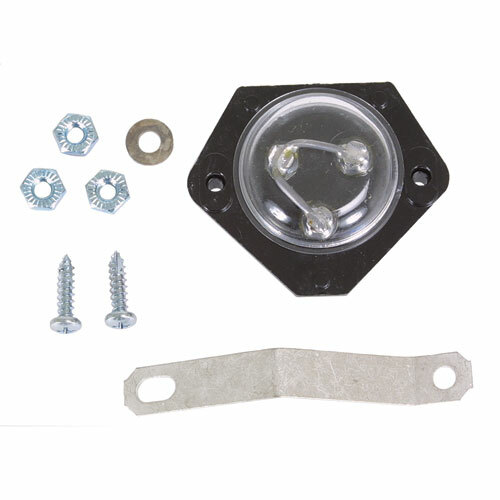 (New Old Stock) Air Cleaner Mount for 1971 to 1981 Harley Davidson models D, DC, and D4. 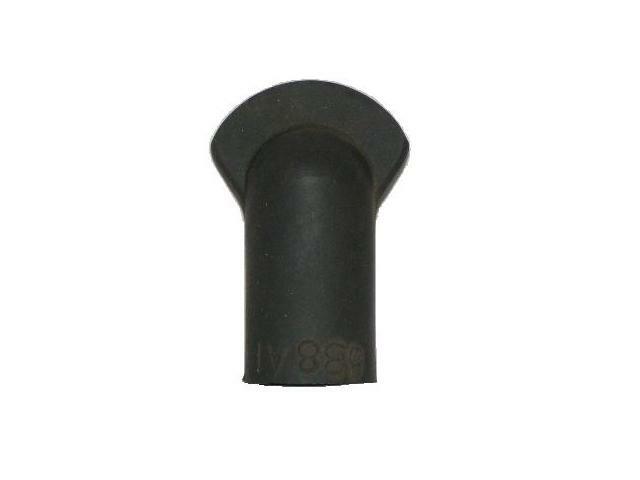 Used Air Cleaner Mount for 1971 to 1981 Harley Davidson models D, DC, and D4. 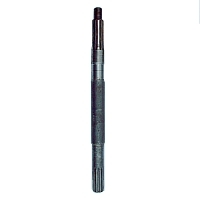 AX11-320U - Rear Axle (Used), Right, 10 Spline, 13-3/4"
Used Right Passenger Side 10 Splined Rear Axle in excellent condition for 1973 to early 1977 Harley gas models D & DF... Also 1973 to 1975 electric models DE & DE4. 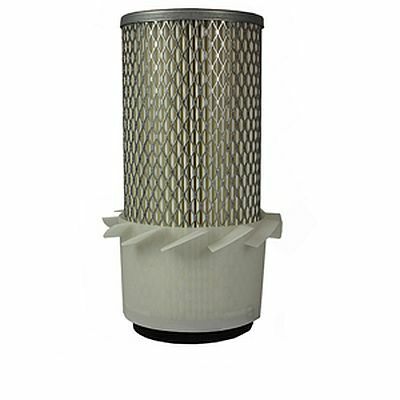 Air Filter Element with Wire Mesh for 1994-1/2 to 2006 E-Z-GO with 4 cycle engine. 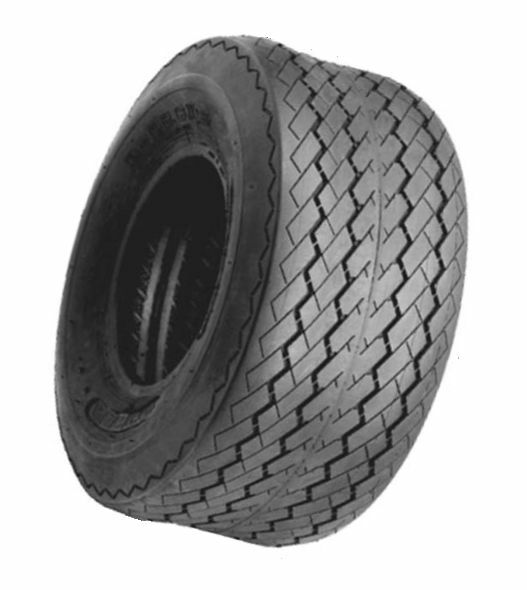 Left Drivers Side Rear Axle for 1986 to 1987 E-Z-GO and Western electric... Has 24 splines on both ends. 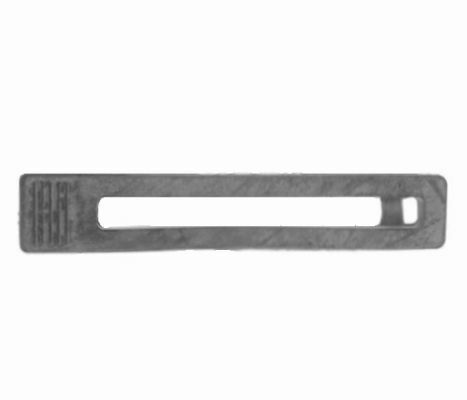 Accelerator Cable for 1996 and newer E-Z-GO Workhorse ST-350 with 4 cycle engine... 46-1/4" long. 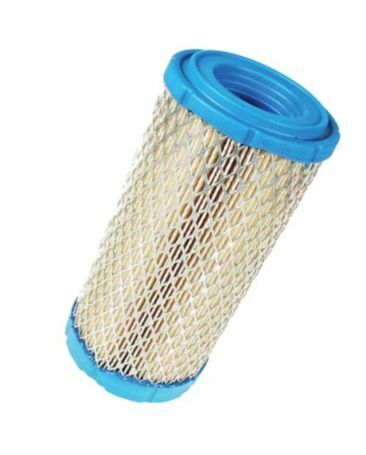 Air Filter Element for 1996 and newer E-Z-GO 4 cycle ST350 model and 2007 and newer TXT, RXV, Workhorse, MPT (Multi-Purpose Truck) 1200, ST Vehicles... 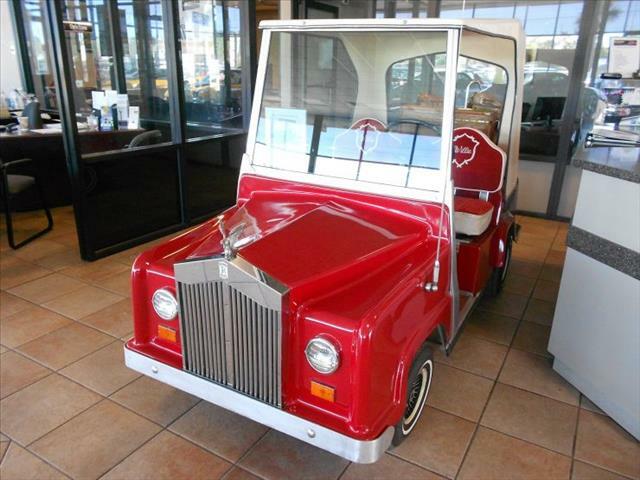 NOTE: Does not fit ST 4x4 with the 350cc engine, and carts equipped with the Kawasaki or 350cc Fuji engines... Also for 2004 and newer Club Car Precedent model. 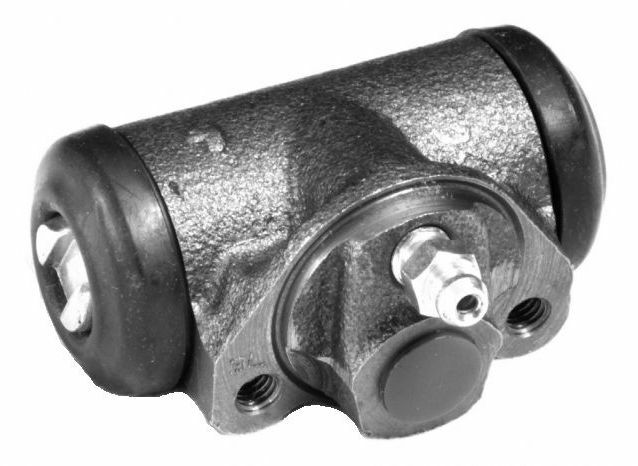 AX11-390 - Rear Axle, Left, 10 Spline, 23-7/8"
NEW Long Left Drivers Side Rear Axle for 1976 to 1978 Harley Davidson model DE-40 with Dana Differential. 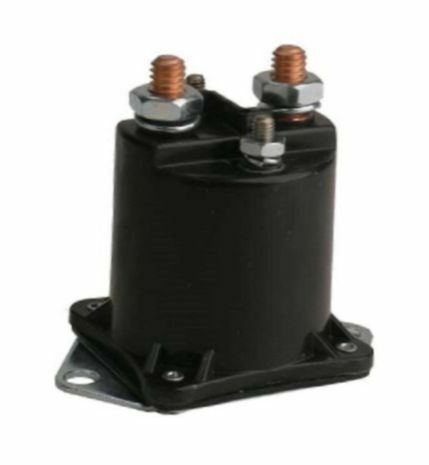 Ignition Switch Only for 2004 and newer Club Car Gas Precedent model.